Eaves over 4,000 sq. ft.
System Flush 2,000 sq. ft. 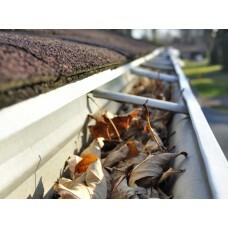 Even after your eavestroughs have been professionally cleaned, there are times when residue is lef.. Leaf guards are wonderful for keeping leaves out of your gutters, but what is not so wonderful is wh..
Do You Have Leaky Troughs?There is nothing worse than getting dripped on by your eaves, usually you .. Please Note That April and May are now FULLY BOOKED. Expect to book into June and beyond. When in the checkout and selecting a service date, open the calendar to the right of the service box. ONLY dates in blue will be available to you based on your Postal Code. What is Your Roof Pitch? If you have leaf guards on your troughs and want us to remove and replace them after we clean your troughs, there will be an extra charge associated with the service. 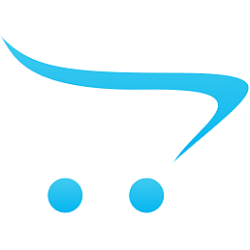 Look in the related products at the side of this page, select the service then add it to your cart. Standard cleaning does not include the removal and replacement of your gaurds. If you want the gaurds removed and not replaced, indicate that in the checkout comments section. There is no charge for that. Do You Have Leaky Troughs? So often when we get to a home and clean the troughs we find that the corner seam has split and water leaks from it. You can now purchase "Seam Repair" from our site. 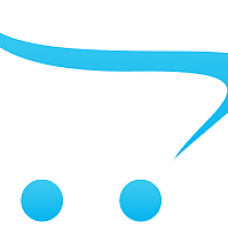 We have attached to the main service so it will be either to the right of the page or if you are in the Shopping Cart below. Simply select how many areas need to be patched and when our team arrives they will do that as well. 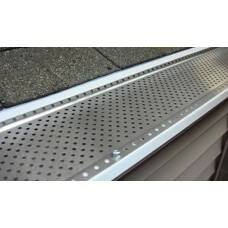 One of the often-overlooked elements of home maintenance but certainly one of the most important is eavestrough cleaning. A yearly cleaning (depending on where your home is situated) is one of the best things you can do for the health of your home. Before and after photos of the amazing difference your eavestrough cleaning can make are available upon request for 30 days after the service is performed. If you hold a coupon you must select your home's proper roof pitch as part of the deal that you purchased. 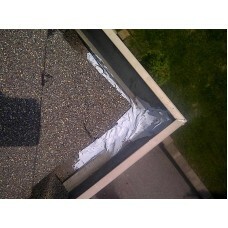 This deal only includes Low to Low/Med pitched roofs. Service is subject to weather. Appointment required. Coupon holders - it may take up to 24 hrs to activate. 48hr cancellation notice required. Valid for houses with up to 2 stories of living space; extra service fee for 3-storey homes. Valid for up to low-medium pitched roofs. Extra fees for medium- and high-pitched roofs. Not valid toward repairs. Not valid for non-living spaces: garages, porches, or sheds with their own eaves. Not valid December 1 - April 1. Most Clients will be within Zone 1. But we do have clients that live in other areas where we do not normally go. These clients will have added fees attached. Check below to see where your city is. The following cities in Zone One do not have any added service call charges applied to them. The following cities in Zone Two have an added $60 service call charge applied to them. Please note that eaves cleaning is for leaves twigs and other organic material and does not cover the removal of shingle sand. Although we do try to remove as much as possible we cannot gaurentee removal entirely. 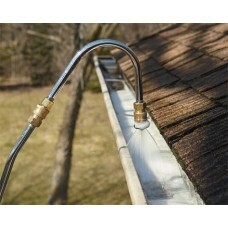 You may want to consider our system flush if you want the shingle sand removed. If you have questions we have answers. Look to the right of this page and click on the FAQ tab it will answer most of your questions. Do You Have leaf Guards?